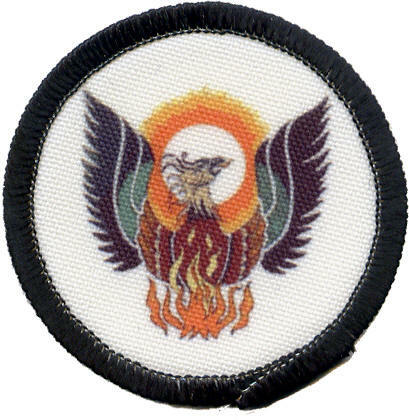 Patches for every need: achievement, special events, campouts, patrols and dens, and to identify individual scouts. 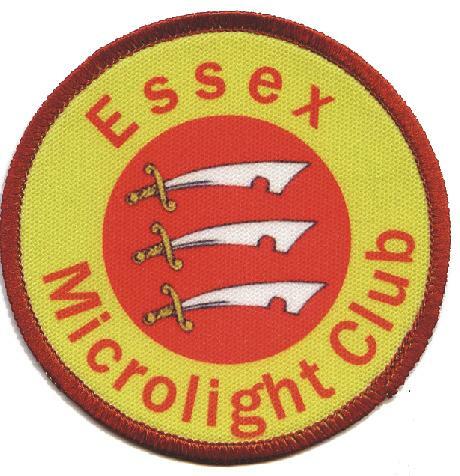 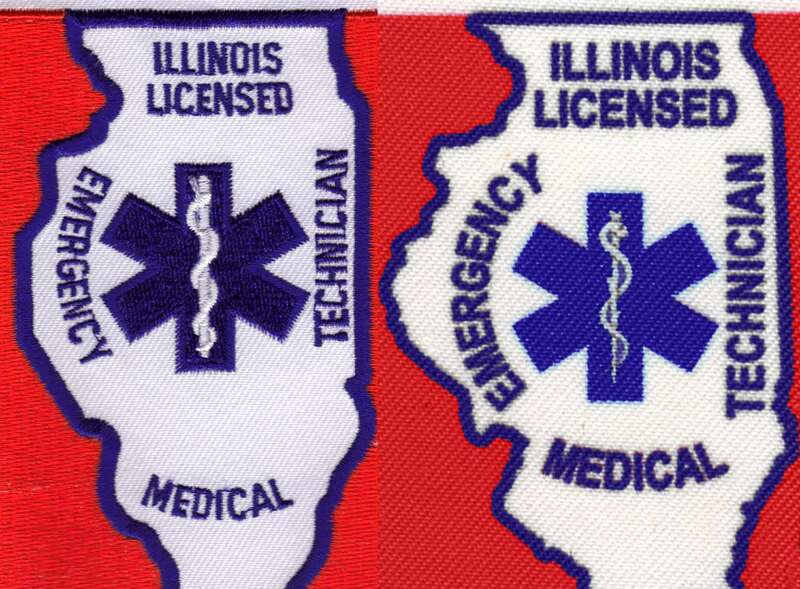 We can make your custom scout patch as detailed, or as clean and simple, as you want. 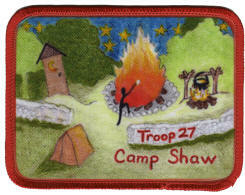 We can use a drawing or a photo, and add text. 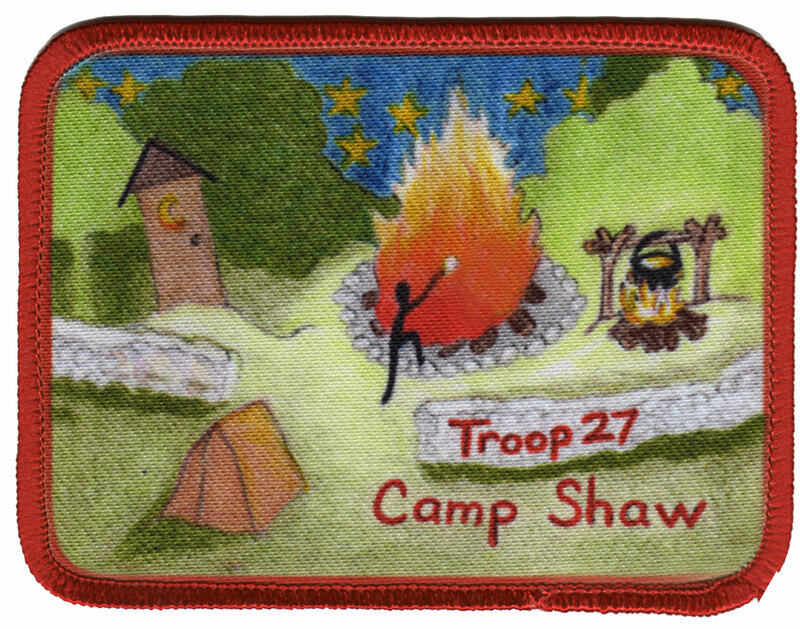 Hand out patches to everyone who attends a special scout event, order patches in khaki or brown to identify each scout like military tags do, or award a custom badge for special achievements, either silly or serious. 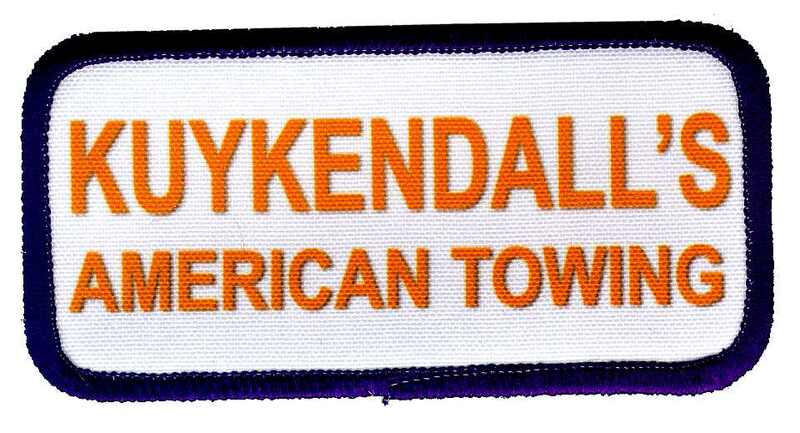 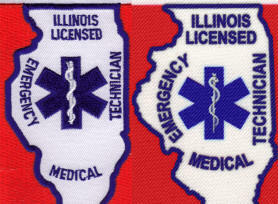 Our patches can handle all the detail you need and at an affordable price. 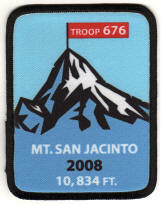 Each troop, den, patrol, or unit can have a custom patch from ColorPatch because we have no minimum order. 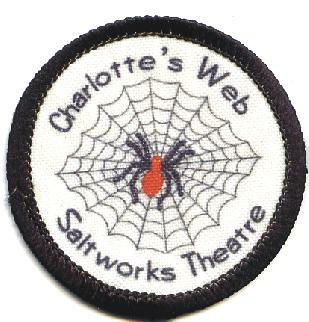 We can reproduce any art, photo, or graphic you have onto just one or a few patches. 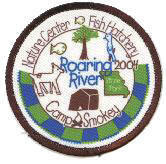 Note: We are NOT BSA-licensed and so cannot make your patches with any BSA insignia, including a fleur de lis. 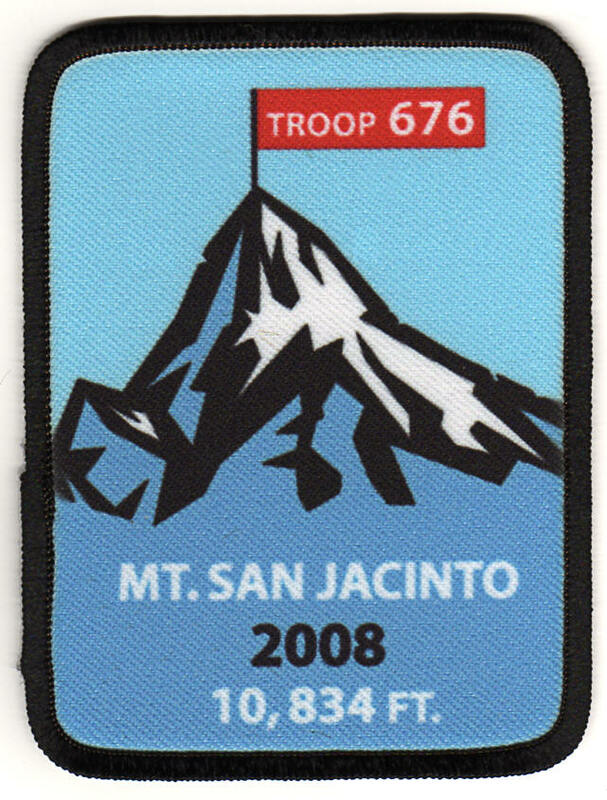 For troop name patches, many troops use a flag or troop number, or nothing but the name.